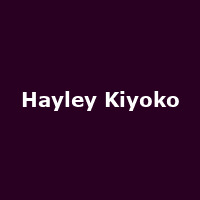 Hayley Kiyoko is an American singer, songwriter, actress and dancer from LA. Starting out as a child actor and model, Hayley formed the girl-band, The Stunners in 2007. She released her debut album, "Expectations" in 2018.